Download press photos here. Press photos of the Utzon exhibition are available from 7 November. This autumn Danish Architecture Center in newly-build BLOX in Copenhagen highlights two world-famous Danish pioneers in the architecture and design world: Ove Arup and Jørn Utzon. One an engineer, the other an architect, but both crossing traditional boundaries to create some of the most spectacular architecture the world has ever seen – and with the Sydney Opera House as a glowing joint masterpiece. Discover great Danish design and architecture in two separate, yet corresponding exhibitions. Copenhagen is an architecture city. From the quiet canals and lively urban squares, the sheer masses of cyclists on the streets and swimmers in the water, this city has for years been praised for its livability and high quality of life. Not least because of its abundance of great architecture. However, great quality in Danish architecture is not only the result of recent efforts but also something standing on the shoulders of icons. Among them, Ove Arup (1895-1988) and Jørn Utzon (1918-2008). Each responsible for realizing great projects in our built environment, and together the masterminds behind the Sydney Opera House. Find out more about these pioneers this autumn in DAC in two different exhibitions, which together showcase the greatest architectural masterpieces of the 20th century, seen from two different perspectives: The engineer and the architect – and how magic emerges in cooperation between the two. That is the essence of Total Design. “Ove Arup and Jørn Utzon have both left a big imprint on the world and opened our eyes to architecture and engineering in new ways. Their beautiful and unique achievements around the world are still a huge source of inspiration, and their approach to architecture and design has forever changed the field. It is a great pleasure to present the story of two great personalities and their unique abilities through two corresponding exhibitions in DAC this autumn,” says Tanya Lindkvist, Head of DAC’s Culture Program. Ove Arup stands for world-class engineering. Through original drawings, prototypes, test models, film and experimental installations, DAC gives you a look behind the facade of iconic constructions like the Sydney Opera House and the Centre Pompidou in Paris. The exhibition is presented in association with V&A Museum in London. The exhibition Ove Arup and the Philosophy of Total Design, opening 12 October, is a tour de force through the wide spanning work of one of the most influential engineers of the 20th century. 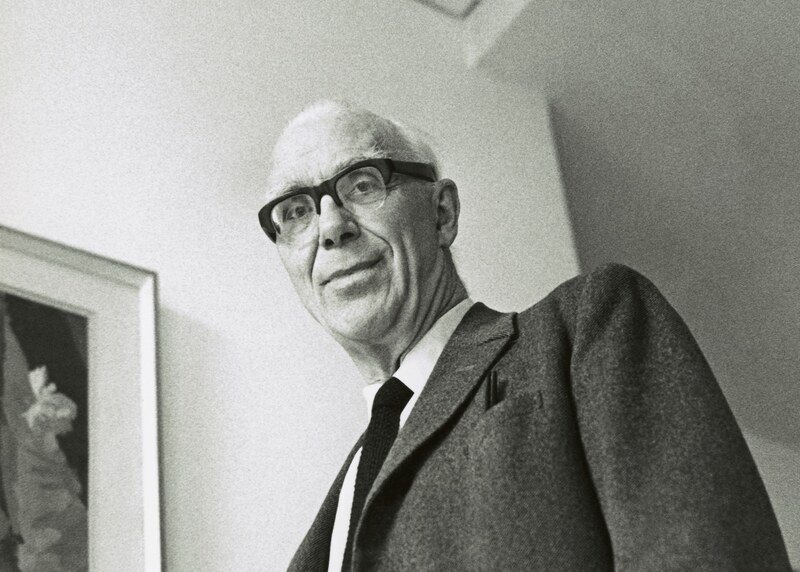 But Anglo-Dane Ove Arup was not only an engineer. He was a philosopher, artist and visionary leader who revolutionized the field – inventing modern engineering and redefining the way architects, designers and engineers work together. In the exhibition, you can wander through prototypes, original drawings, animations, films, and virtual reality modelsspanning 100 years of engineering and architectural design. They give you a peek behind the façade of iconic buildings like Sydney Opera House, Centre Pompidou in Paris and The Penguin Pool in London. The exhibition was developed by the Victoria and Albert Museum (V&A) in London, and has been adapted to DAC. 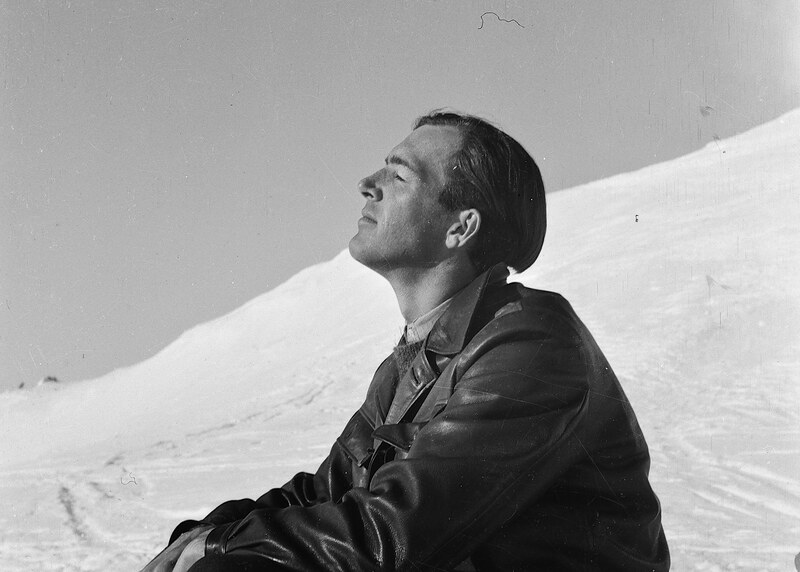 Jørn Utzon would have turned 100 years old in 2018. DAC celebrates the centennial in collaboration with the Utzon Center in Aalborg, showing how Utzon’s experiences with foreign cultures affected his view of architecture and set the framework for some of his most iconic buildings. On 7 November, Jørn Utzon – Horisont opens in DAC’s Golden Gallery.The exhibition celebrates the world-famous Danish architect Jørn Utzon, who would have turned 100 years-old in 2018. 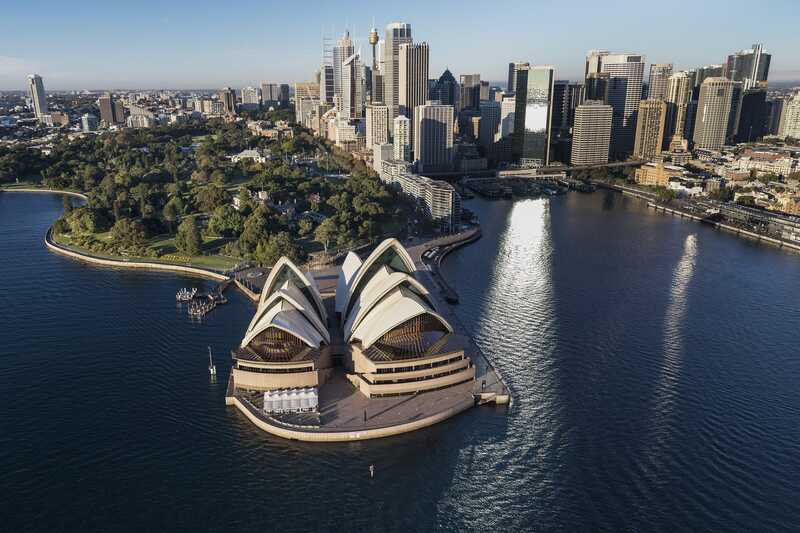 The exhibition gives you a fascinating glimpse into Jørn Utzon’s untamable curiosity into foreign cultures, and how they inspired his wonderful and groundbreaking architecture. From his journeys to Arabia, North Africa, America, Asia and his second home on Mallorca, Spain. The exhibition was developed by the Utzon Center in Aalborg and is adapted to DAC. Together these exhibitions make an inspiring case for the great tradition of Danish architecture and design. A tradition continuing up until today. Both exhibitions are on display at Danish Architecture Center in BLOX, Bryghuspladsen 10, Copenhagen. Entrance: Adults 110 DKK, students 85 DKK, children under 18 years are free. Ove Arup and the Philosophy of Total Design is presented by Danish Architecture Center inassociation with the Victoria and Albert Museum, London, and in consultation with curator Zofia Trafas White and has been made possible through the cooperation of Arup. The exhibition is supported by Realdania and Knud Højgaard’s Fond. Jørn Utzon – Horisont is developed by Utzon Center in Aalborg as part of the celebration of the centennial of Jørn Utzon. The exhibition in Danish Architecture Center is an amended version created in collaboration between DAC and Utzon Center. The exhibition is supported by Realdania and Kvadrat.